The “Starbucks Greener Stores” framework is anticipated to save the company an incremental $50 million in utilities over the next 10 years. The Starbucks Coffee Company has announced their “Starbucks Greener Stores” framework and a commitment to design, build, and operate 10,000 “Greener Stores” globally by 2025. The framework will be built upon comprehensive performance criteria that help ensure the company’s approach to designing, building, and operating its company-owned stores sets a new standard for green retail. Energy efficiency and water stewardship: Deploying technologies and practices that ultimately deliver 30 percent water savings and 25 percent avoided energy over historic store design practices. Renewable energy: Powering stores by 100 percent renewable energy through investments in country-specific solar and wind projects. Healthy environment: Designing and operating stores to create a comfortable experience that promotes wellness for partners and customers, including lighting, noise, air quality, and temperature. 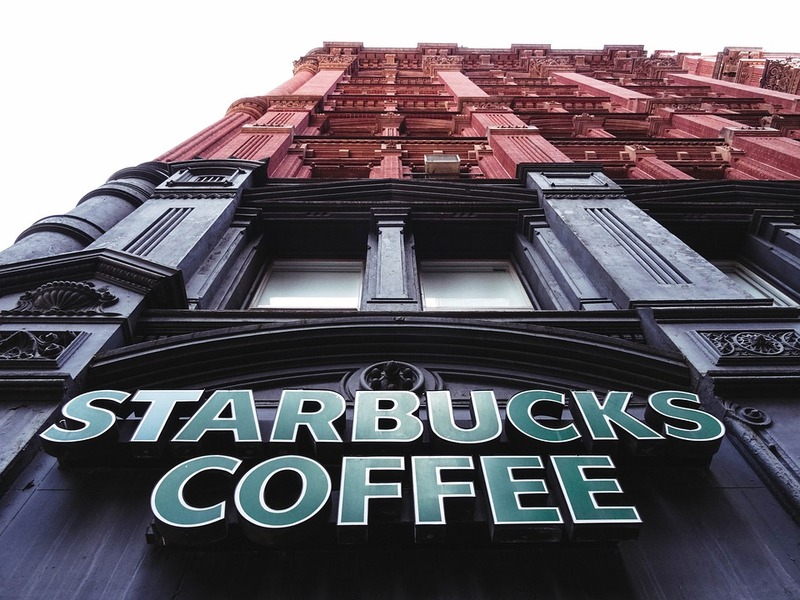 Starbucks will develop an accredited program to audit all existing company-operated stores in the U.S. and Canada against the framework criteria, culminating in 10,000 “Greener Stores,” encompassing existing stores, new builds, and renovations. The “Starbucks Greener Stores” framework will be open-sourced to benefit the broader retail industry. With this commitment, Starbucks will also enable its more than 330,000 partners globally to be informed and engaged in sustainability, adding to a group of partner advocates through Partners for Sustainability and the Greener Apron voluntary certification program with Arizona State University. Built on a foundation of the Leadership in Energy and Environmental Design (LEED) certification program and sustainable operations, the framework will offer a comprehensive model and broad environmental scope that is universal in design, but most relevant to the retail industry.